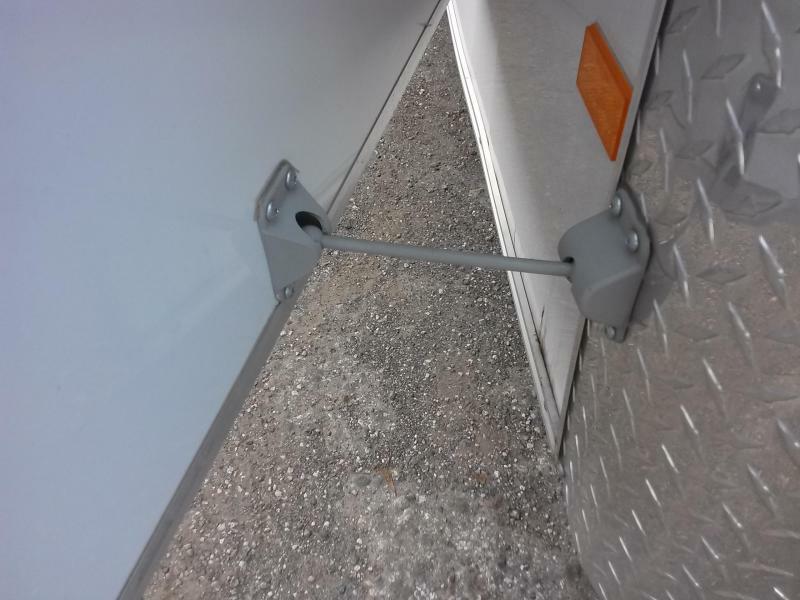 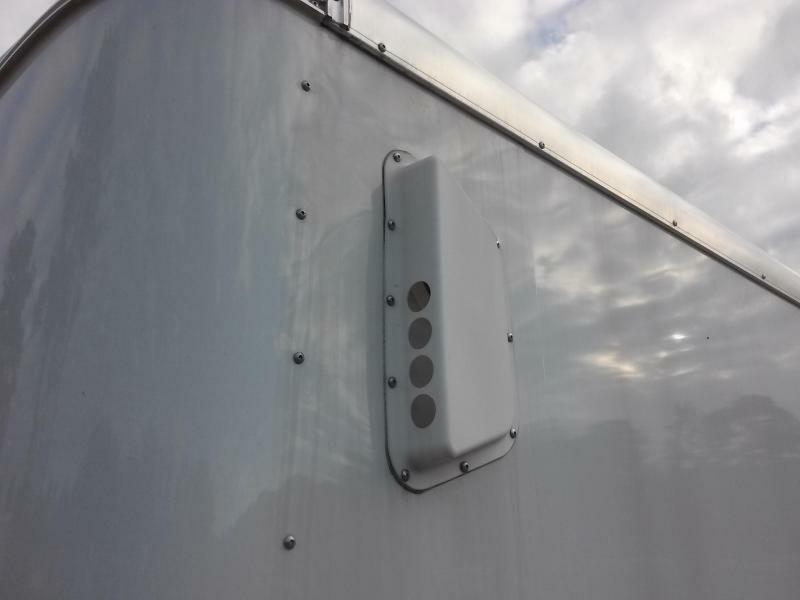 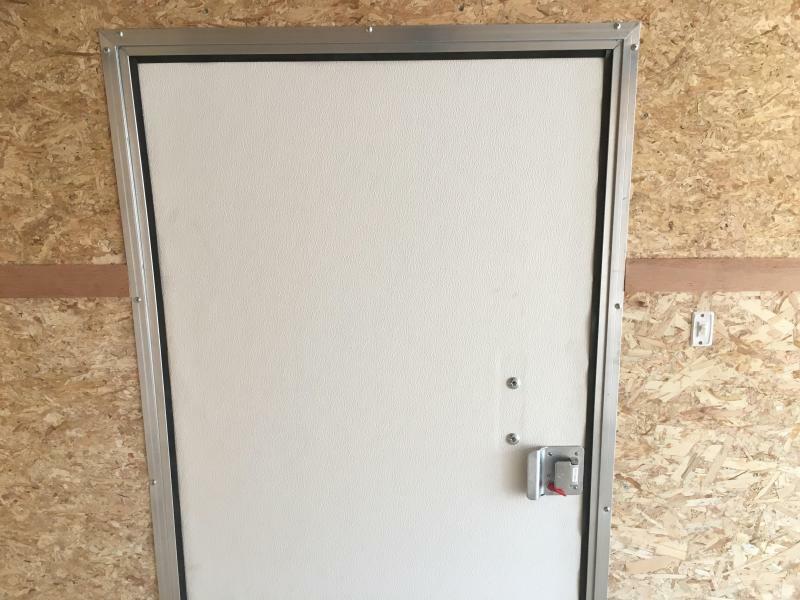 36 x 66 Side PT Door - RH Hinge. 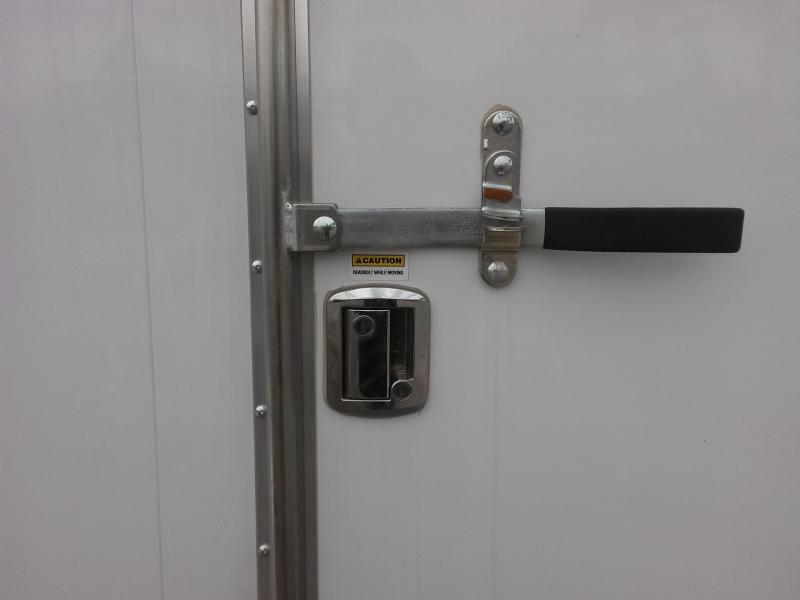 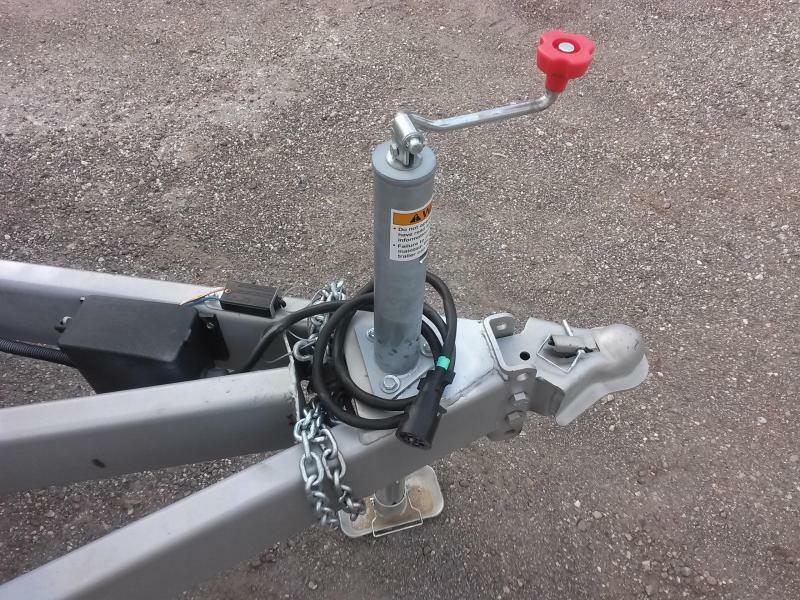 PT Door Bar Lock Assembly. 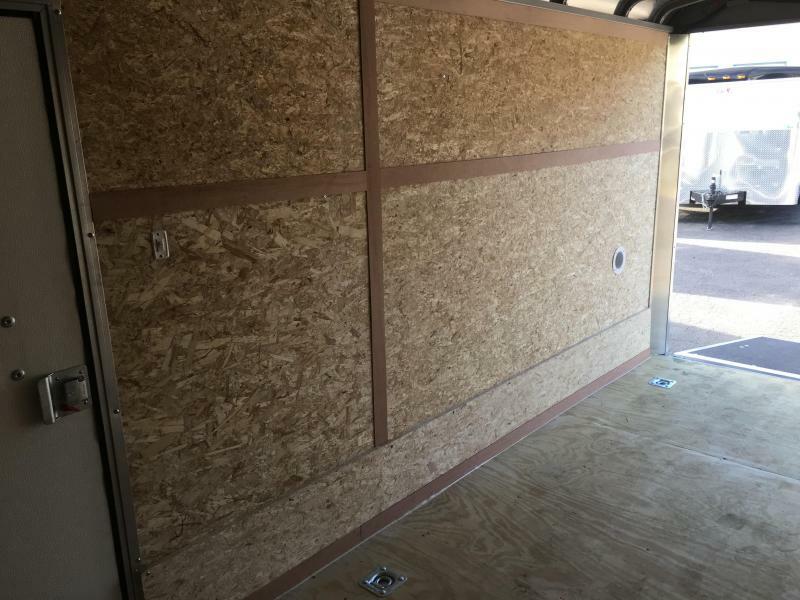 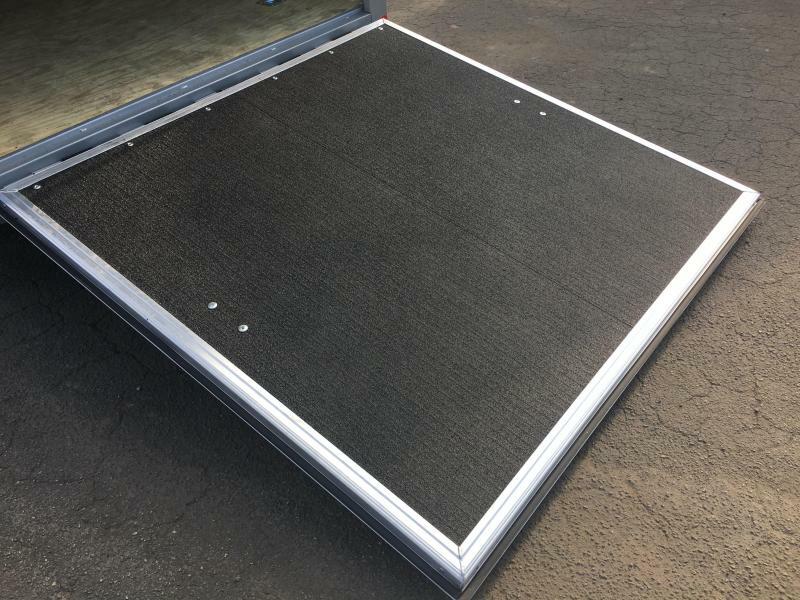 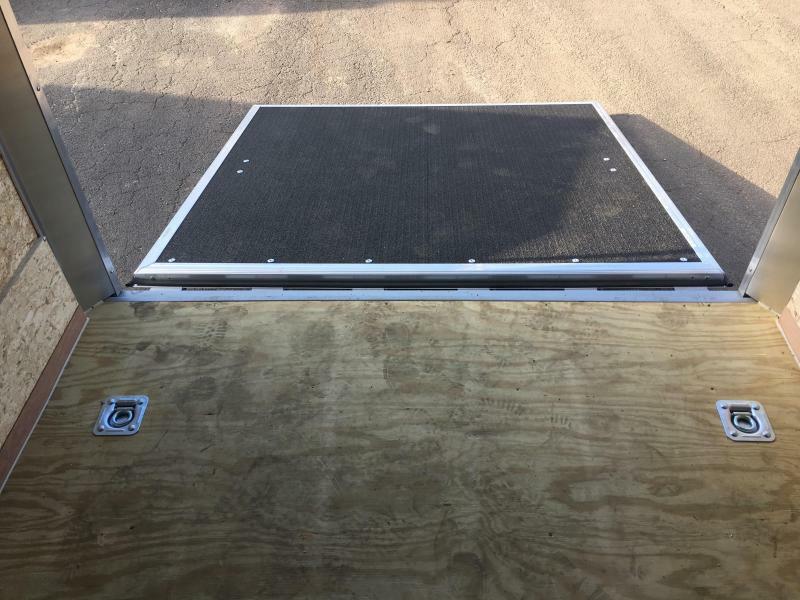 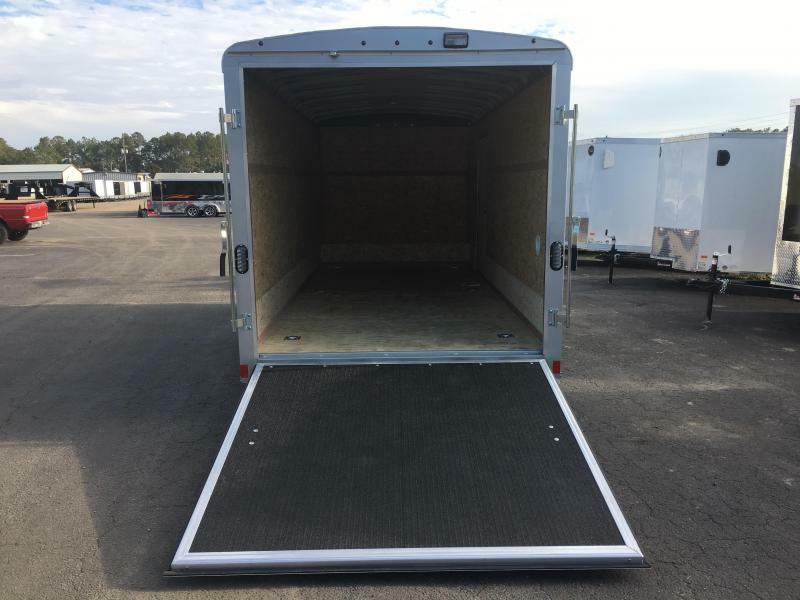 The Road Force LS Series has been beefed up with a reinforced front wall, a longer 3-piece A-frame, 16" OC crossmembers, and a 3/4" pressure-treated plywood floor. 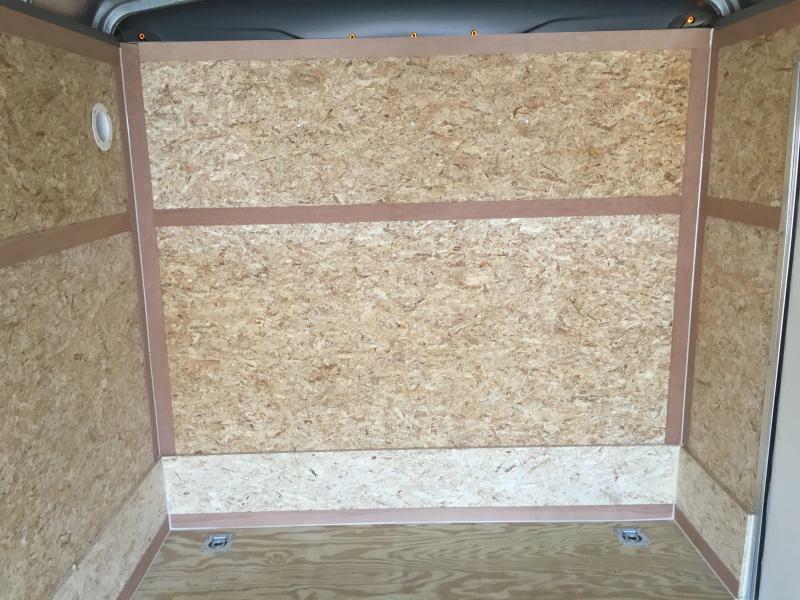 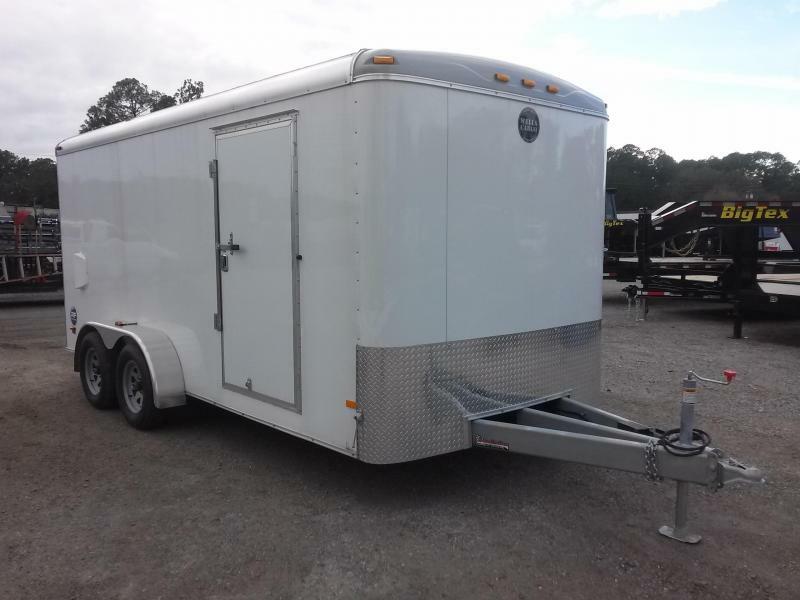 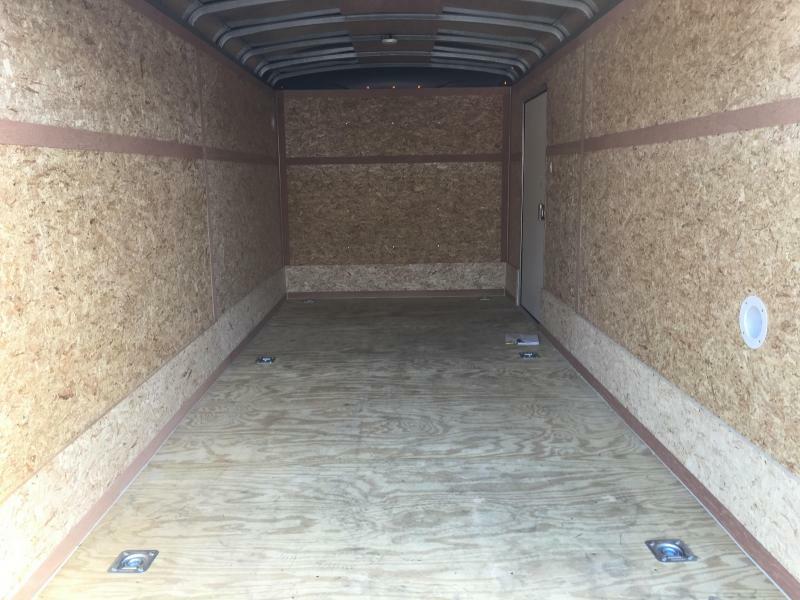 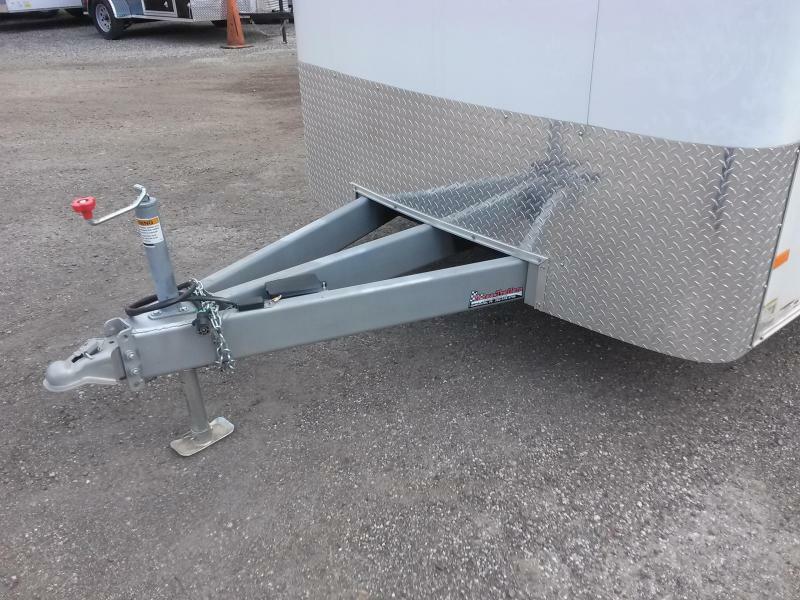 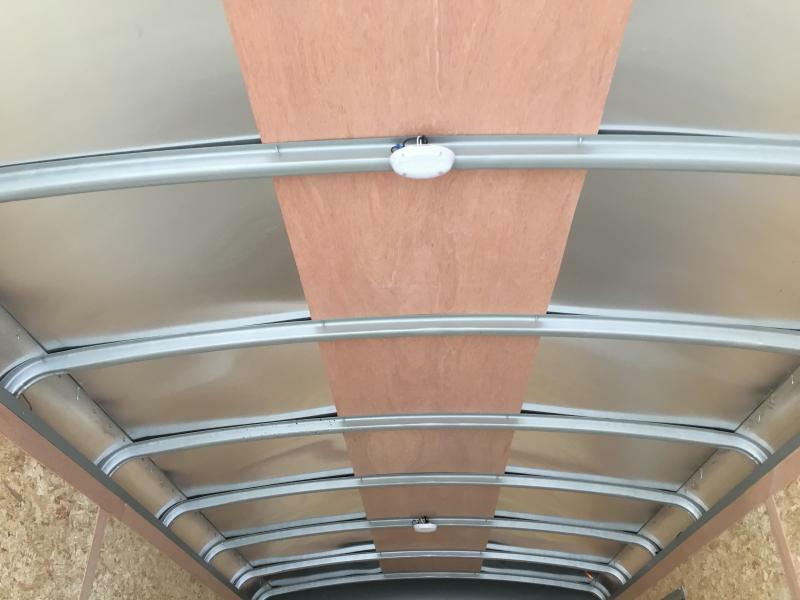 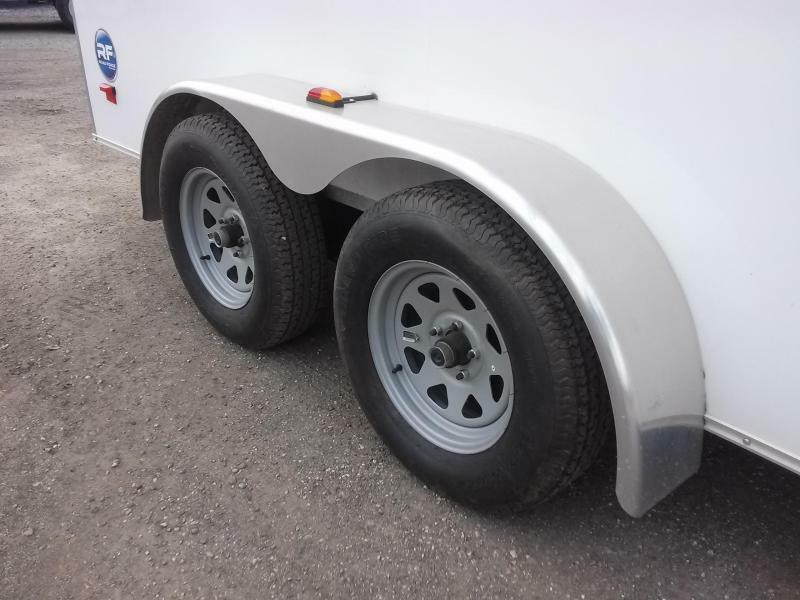 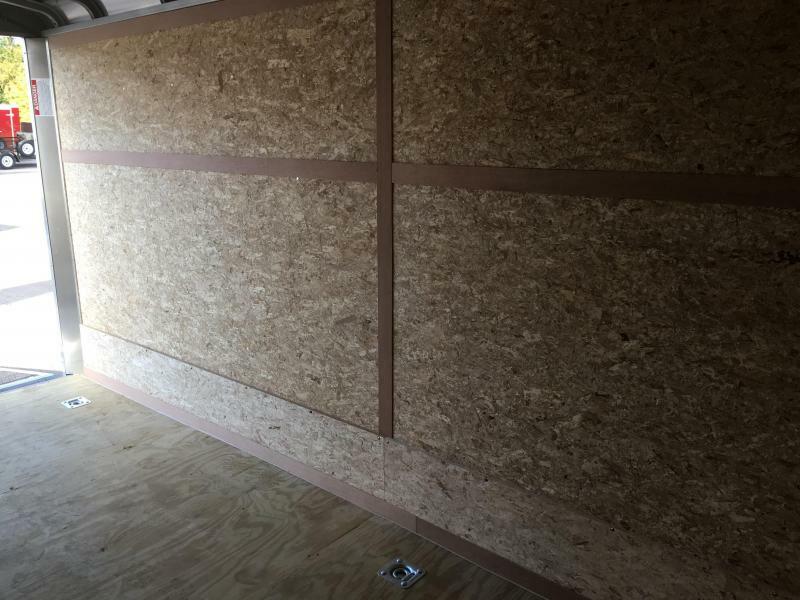 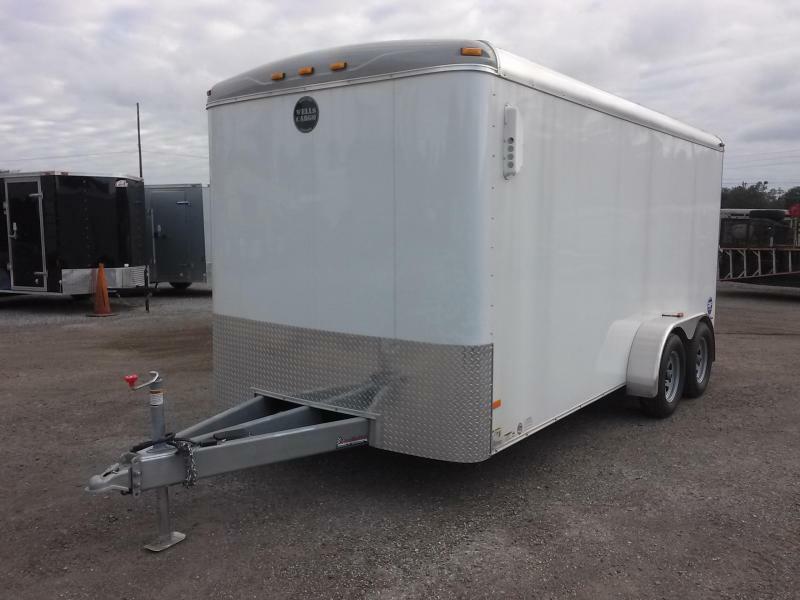 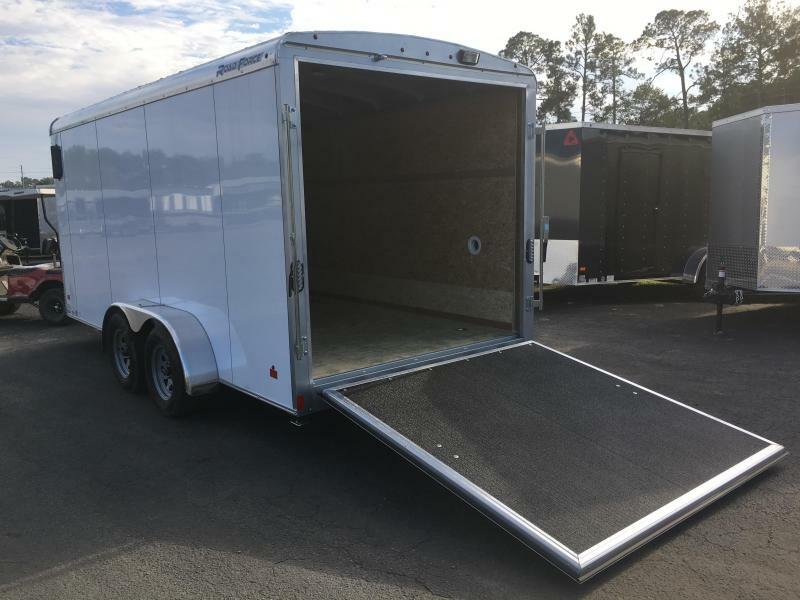 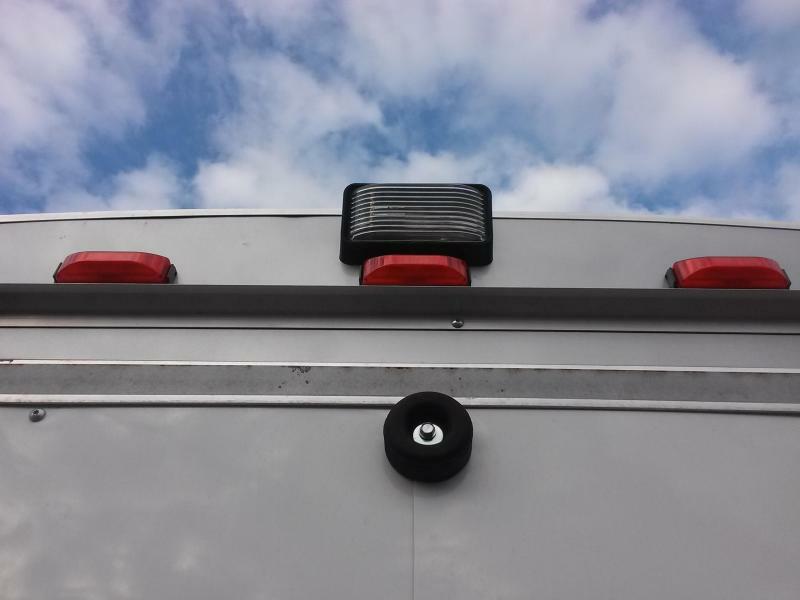 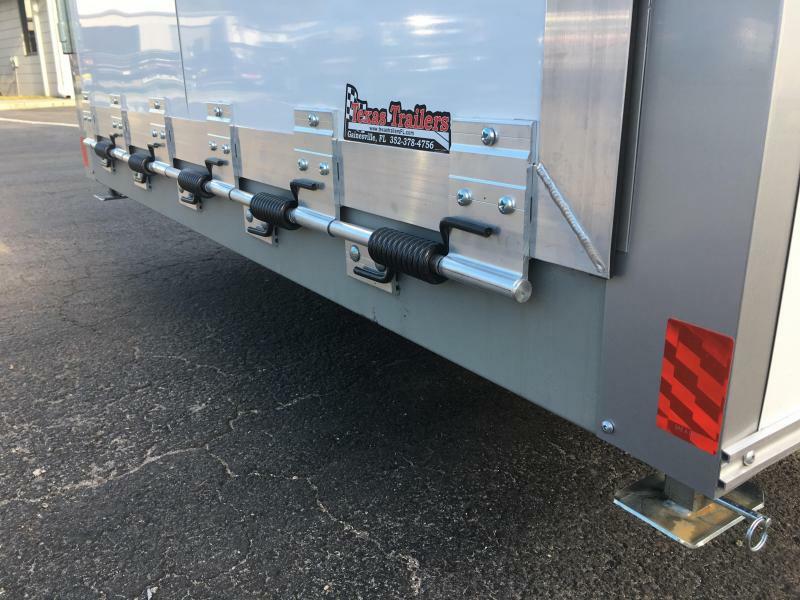 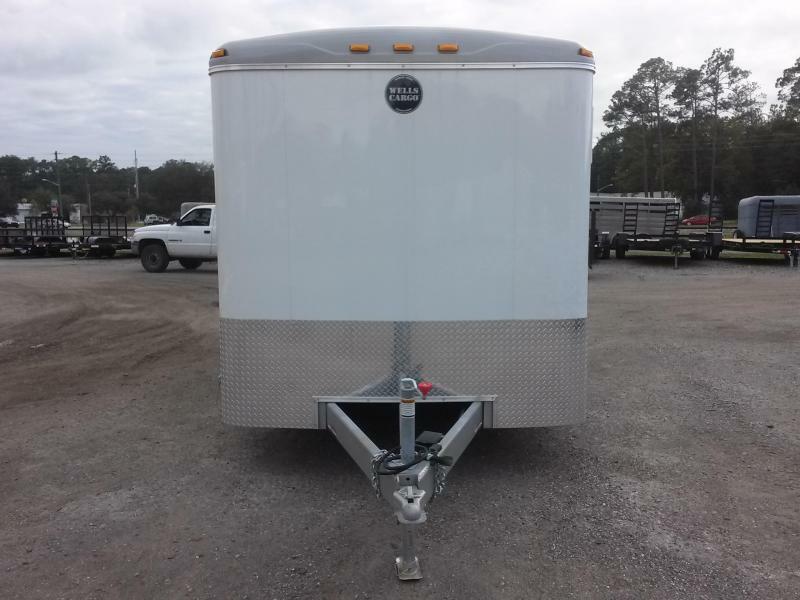 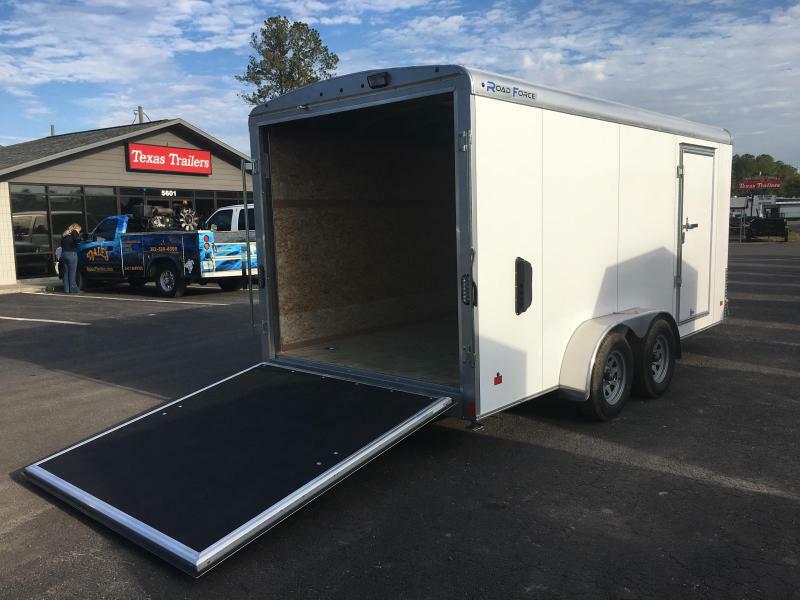 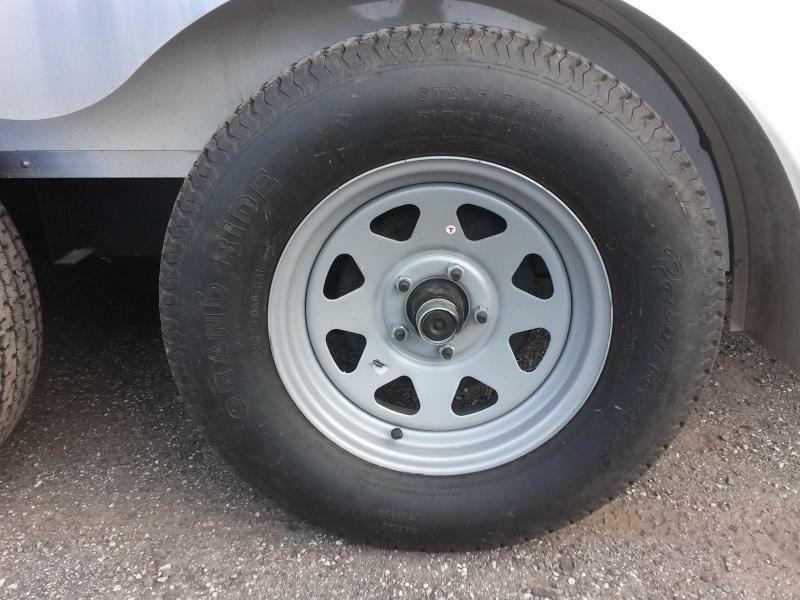 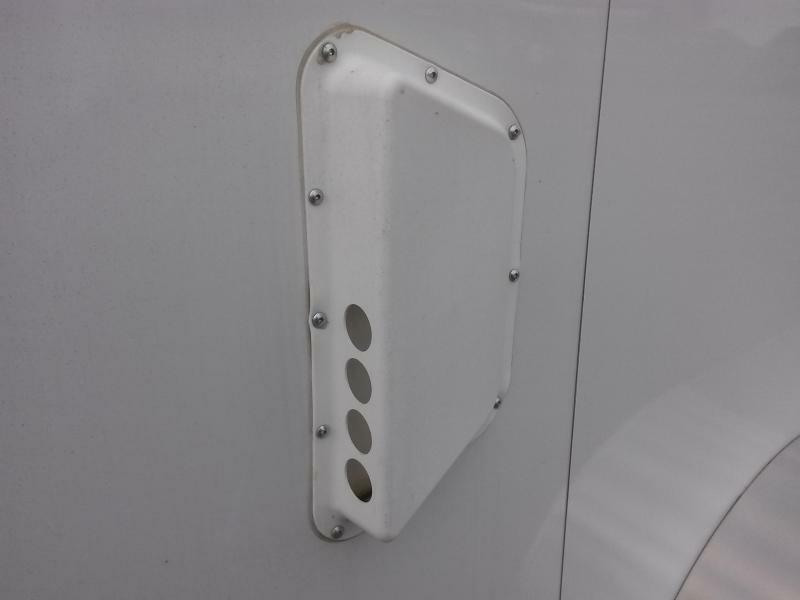 Available 7' wide or 8.5' wide, these trailers are tough and ready to work. 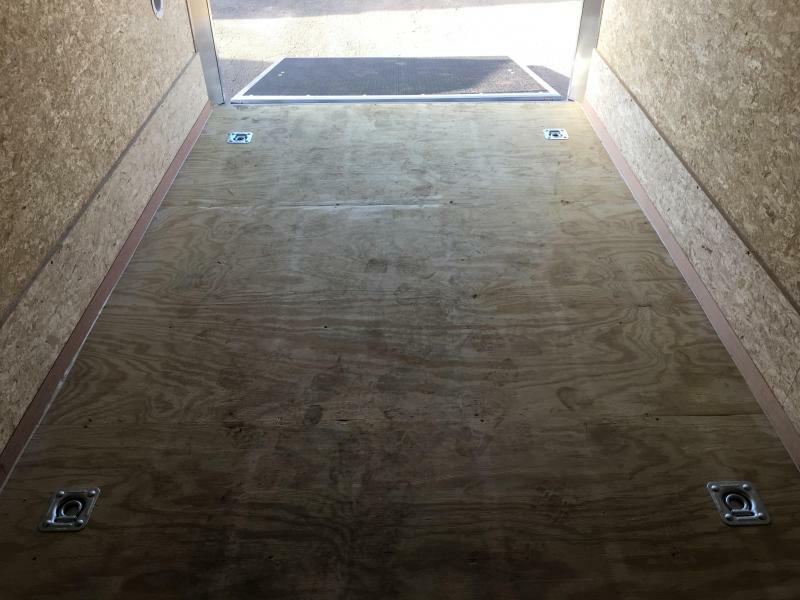 Plus, you'll find corrosive preventative measures, incorporated into the floor & walls, that act as a shield against the caustic elements common in the landscape industry. 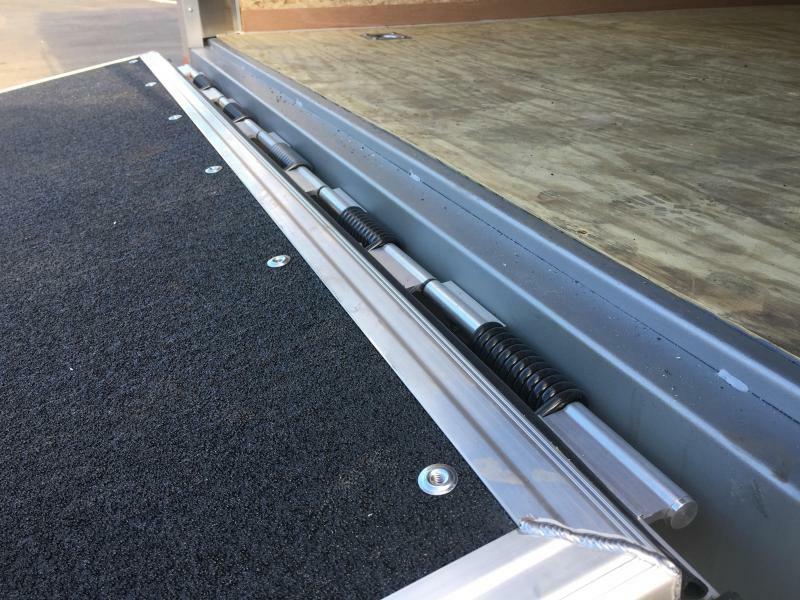 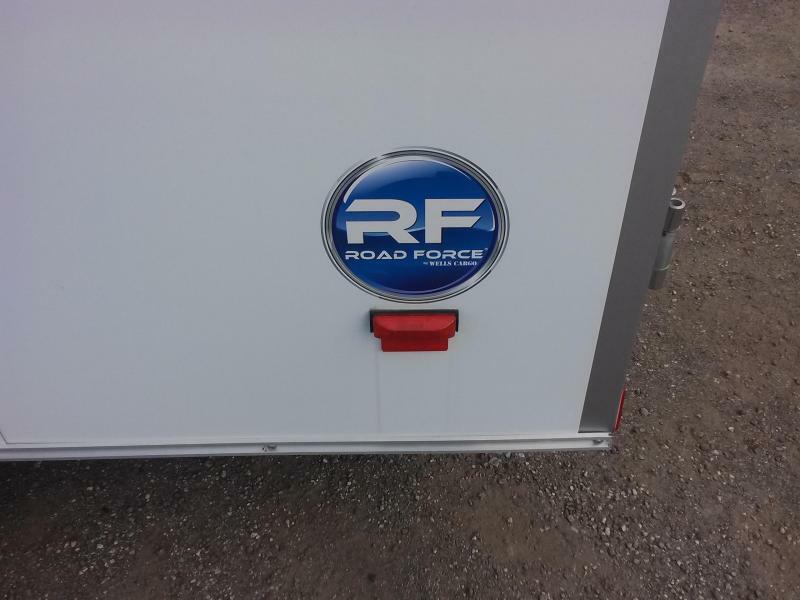 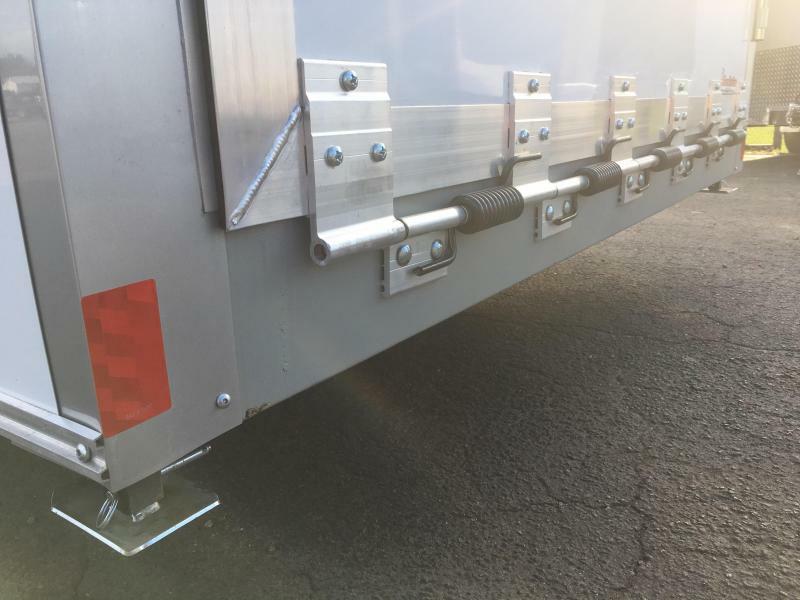 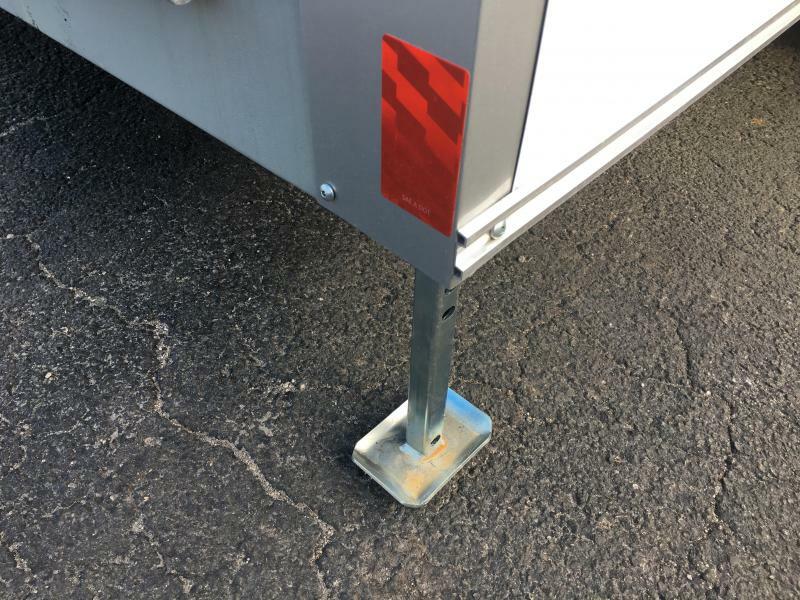 Added altogether, you can count on your Road Force LS Series trailer to work harder, last longer, and require less maintenance. 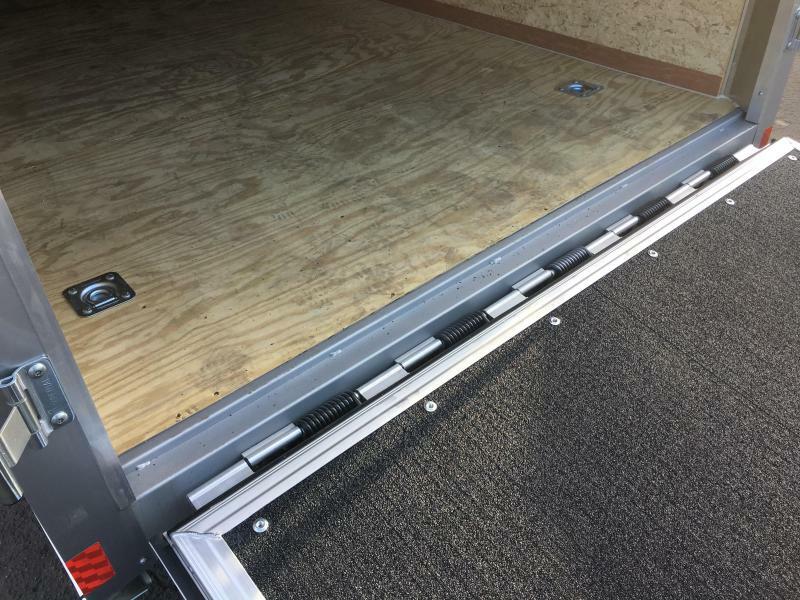 Our 4-year Limited Warranty is proof positive.